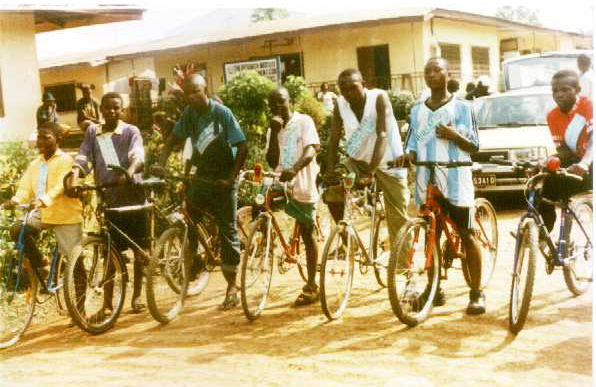 “In rural Zambia and Angola, everything people do requires bicycles,” said a Zambian consignee to us once, in despair, when asking us to include bikes in a shipment. For many rural people in poverty, a bike completely transforms their life, as they can travel to town to work or take their goods to a more profitable market. 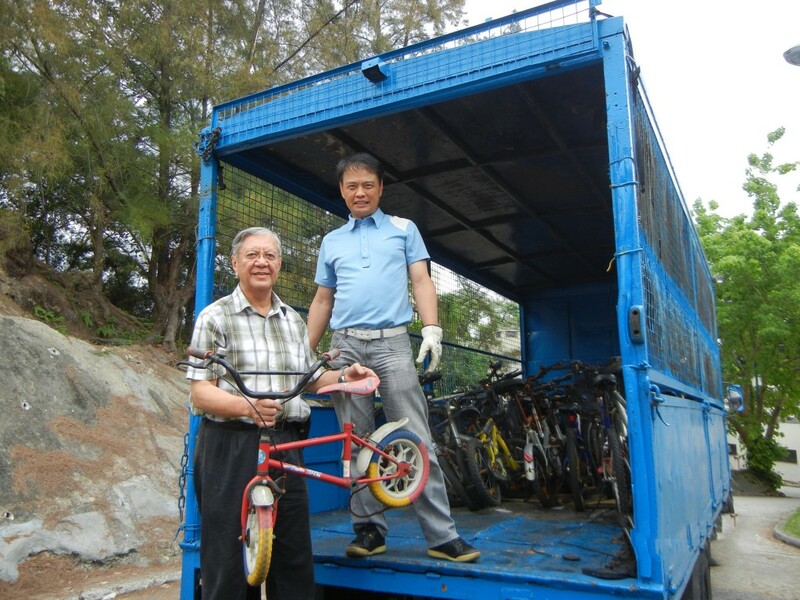 The answer came to Mario, a community volunteer, when he saw the racks of abandoned bicycles left at bus or ferry stations in Hong Kong, long forgotten by their owners. He arranged with one district to collect all the abandoned bikes in their area, and give them to us. The drive brought in an incredible 72 bicycles! At Crossroads, we love finding creative solutions to connect those in need with those who can help. Could you donate goods like bicycles? Click here to read more about donating goods. 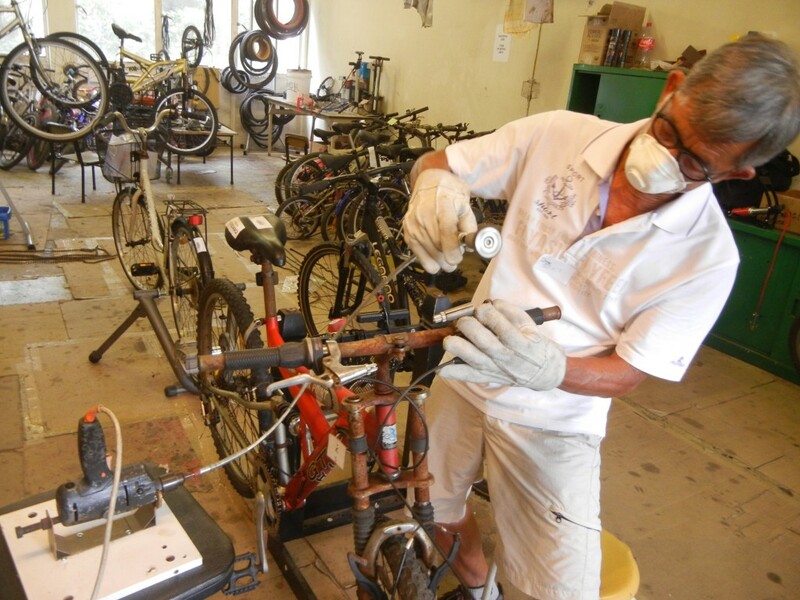 Or if you would like to volunteer with our bicycle department, sign up here!